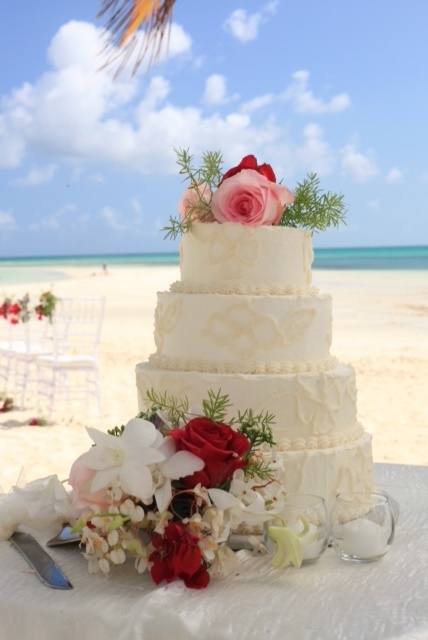 We’re happy to share with you today a sneak peak of photos from a recent inspirational shoot at one of our favorite beach chic Bahamas wedding venues – Banana Bay Restaurant and Beach, Grand Bahama Island. All images are courtesy of Alfred Anderson Photography. My very dear friend, Nicola Pragnell, an award winning and international floral designer from England, was visiting with me an the time and created florals for the Bahamas island wedding shoot. Nicola had fun as she cut greenery and fillers from my garden the day prior to the shoot to design pieces the following day. It was the perfect time of the day for this shoot … stunning sand bars, crystal clear blue waters, lovely sunshine and a pleasantly crisp day in March made for beautiful shooting conditions. 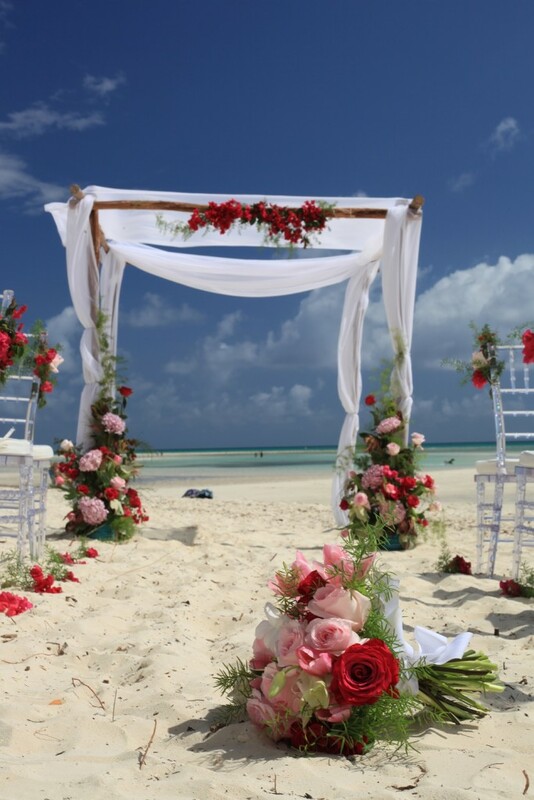 These Bahamas beach wedding photos show you a few of the many possibilities for your Bahamas wedding. 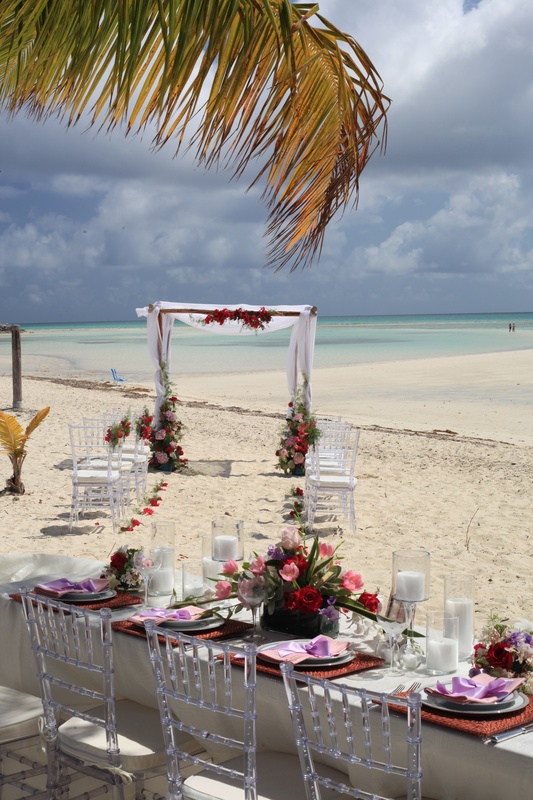 Bahamas wedding destinations … Grand Bahama, the nature island. Banana Bay, noted for its sand bars of outstanding beauty. Cake by pastry chef Lyssan Delancey. Chic Bahamas Weddings works with couples to find the ideal location for a Bahamas island wedding. We will make appointments and squire you around when you visit Bahamas wedding venues on a scouting trip for your event. Contact us today to begin planning your big day.